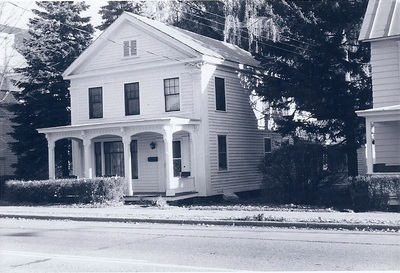 This contributing c.1830, wood frame residence is significant for recalling the early-nineteenth century residential development of the hamlet. This building features a 2-story, gable-front massing with a 1-1/2 story rear wing. 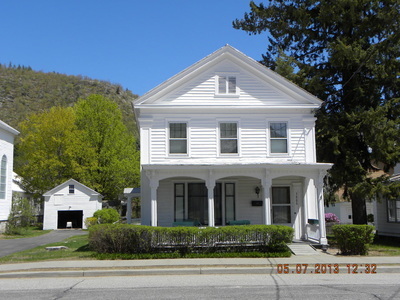 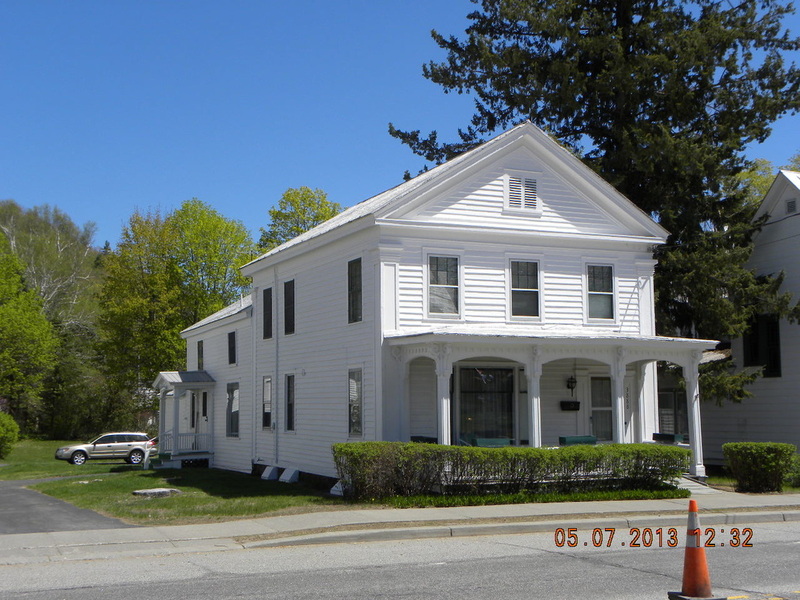 It has a stone foundation, wood clapboard siding, 6/1 sash, corner pilasters, a frieze and pediment on the gable, boxed cornices, a standing seam tin roof and a front porch with square wood supports with decorative brackets.